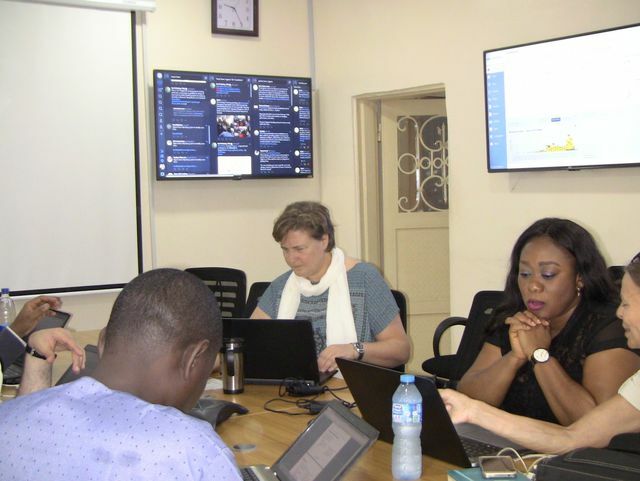 Two RKI staff members worked for three weeks in the Incident Coordination Center (ICC) for Lassa fever at the Nigeria Centre for Disease Control. WHO and other organisations cooperate to control the largest ever reported Lassa fever outbreak in Nigeria. In March 2018 a request of GOARN for assistance was forwarded to the GOARN partners. Two colleagues were in consultation with the WHO deployed to the Nigeria Center for Disease control under the GOARN mechanism. 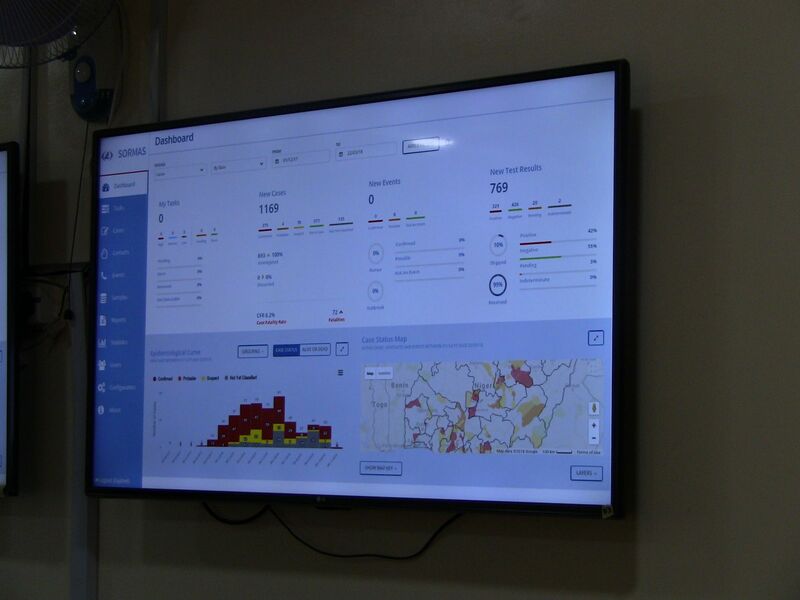 The colleagues were deployed to Nigeria They supported the incident manager in coordinating Lassa fever outbreak control, analyzing surveillance data from the affected states and developing relevant issues for operational research. This should help to be better prepared for the next Lassa fever season. It is particularly important to identify risk factors that can be addressed through prevention programmes to reduce the burden of disease in Nigeria and other endemic countries.